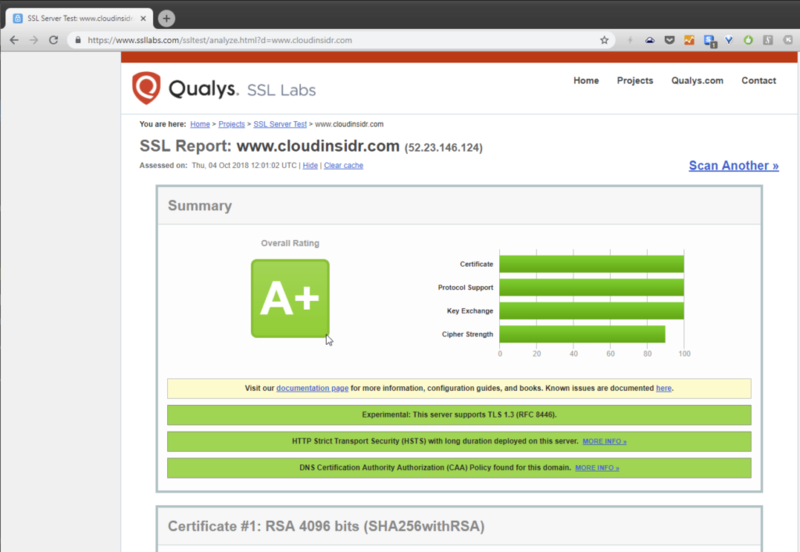 Confused about SSL/TLS certificates? Here is a quick and dirty introduction to SSL/TLS encryption. Generating SSL certificates when Letsencrypt (what is Letsencrypt, who is behind it, and how the heck can you get started) is available for your system works in a breeze, but what if you need your certificates for a machine that won’t take Letsencrypt (for whatever reason)? It is still possible: you can either grab Letsencrypt from Git, or, for reasons of practicality… create a certificate signing request (CSR) on your target server, transfer it to your letsencrypt instance, generate the certificates you need, then transfer the generated files back to your target instance and install the certificates in your software.